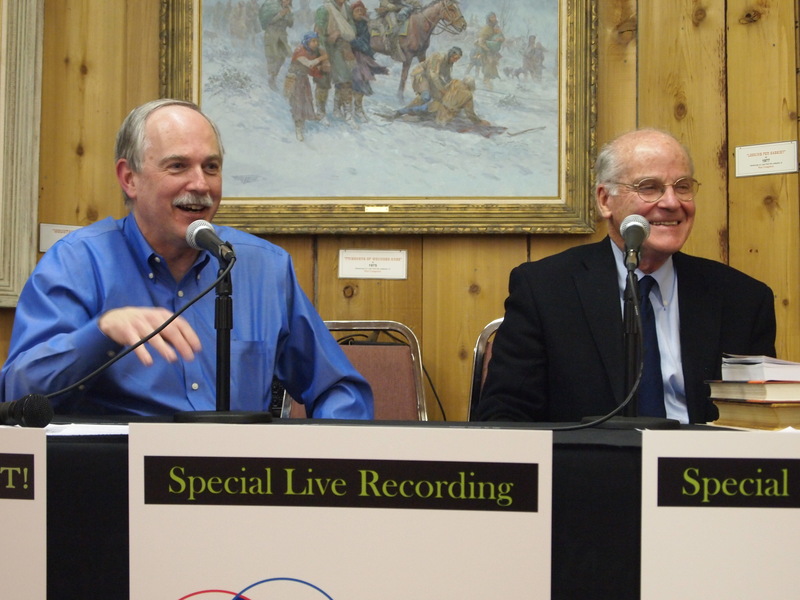 Bob and Washington State Supreme Court Justice Gerry Alexander were at the Fred Oldfield Western Heritage & Art Center discussing territorial justice. Discover how justice was meted out before Washington became a state. Learn why Bob thinks Justice Alexander is the premier historian on the Washington legal system.